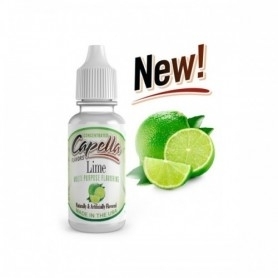 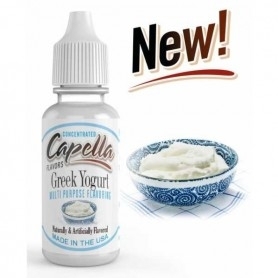 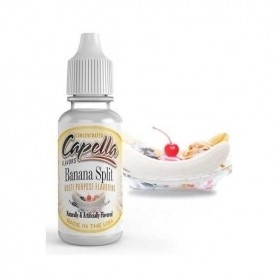 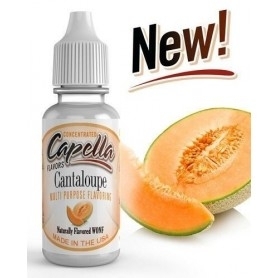 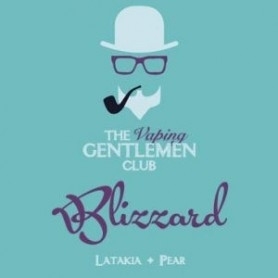 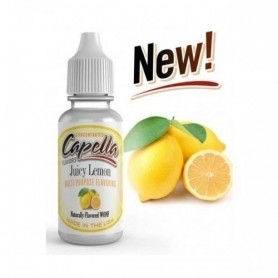 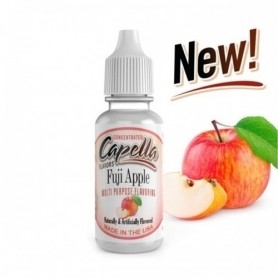 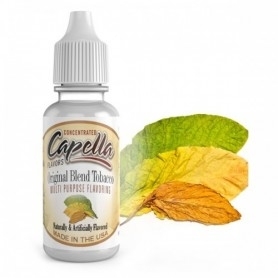 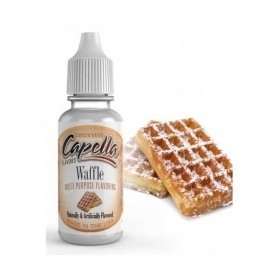 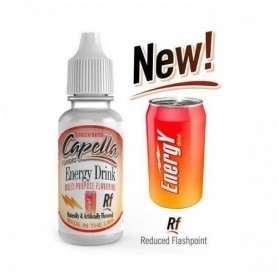 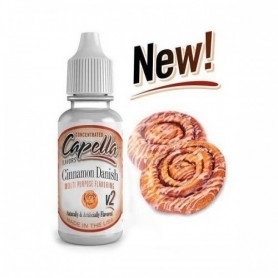 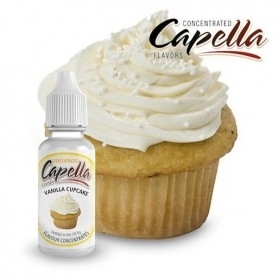 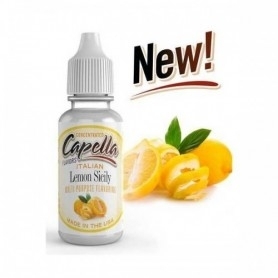 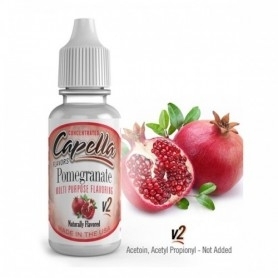 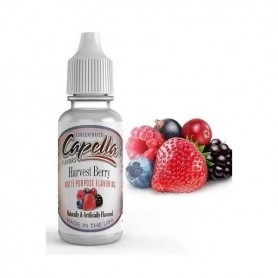 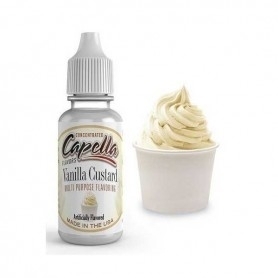 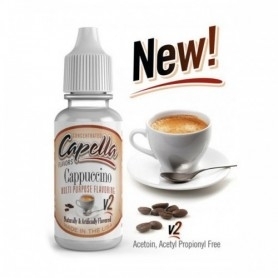 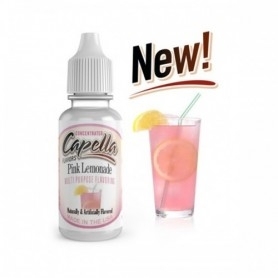 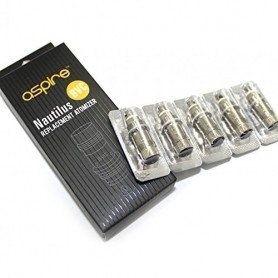 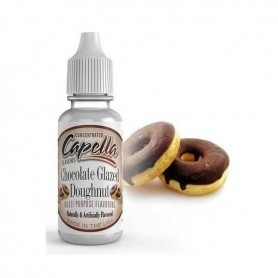 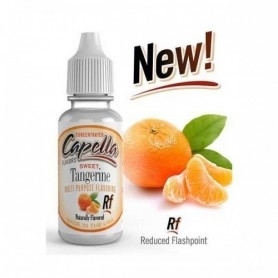 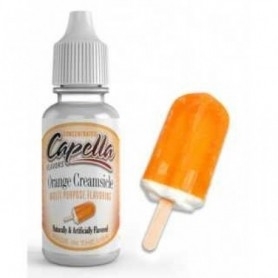 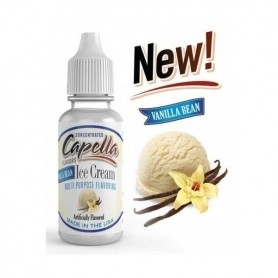 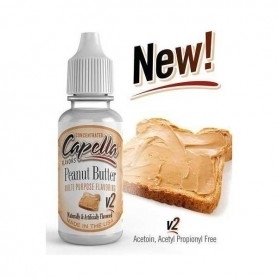 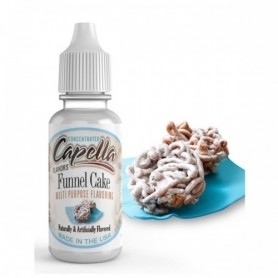 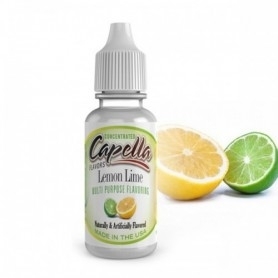 Capella Blackberry Aroma 13ml extracts to dilute and mix before vaping it in their electronic cigarette. 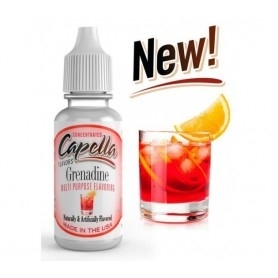 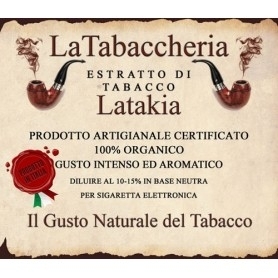 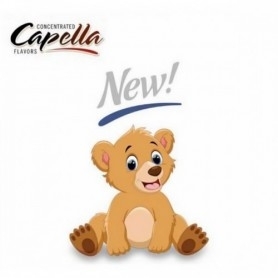 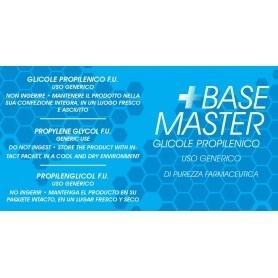 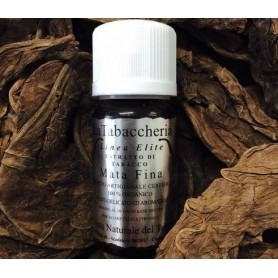 Recommended dilution For Aromas CAPELLA 10% -15%. Capella Blackberry Aroma 13ml Aroma concentrated fruity doc, to the taste of freshly harvested Blackberries. 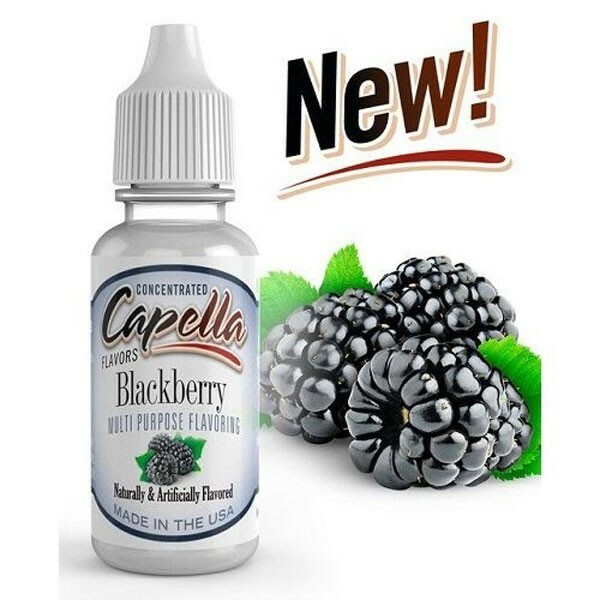 Capella Blackberry Aroma 13ml Aromas highly concentrated, soluble in water, do not contain fats, calories, sweeteners or preservatives. 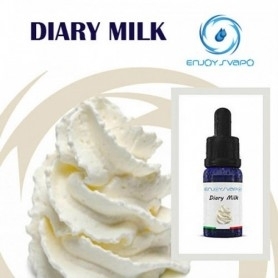 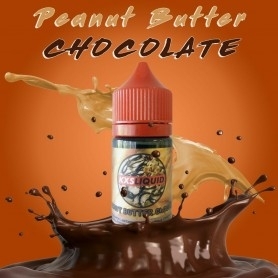 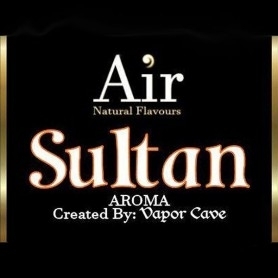 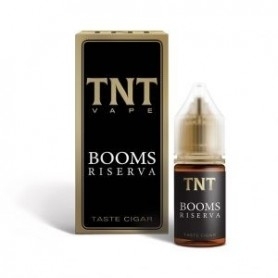 The highly concentrated nature of these aromas allows us to offer a concentrate with a suberous flavor, without preservatives and stabilizers. 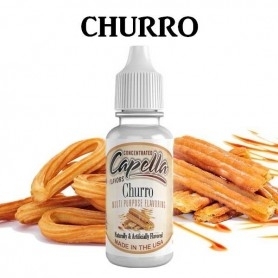 Made with the best ingredients in the United States.